What is Bucks County Restaurant Week? 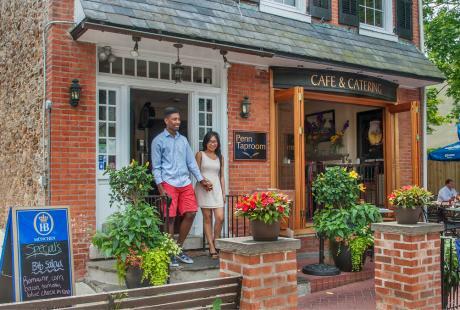 Visit Bucks County Restaurant Week provides locals and visitors an opportunity to sample area restaurants at special prices. Participating restaurants feature their specialties by designing prix fixe dinner menus. 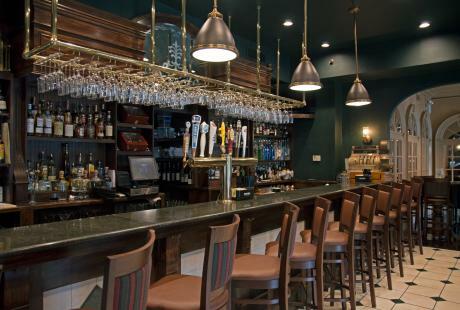 Diners can choose from old favorites to the latest culinary hot spots, from nationally known chain restaurants to local chef owned bistros or from award-winning restaurants to hidden gems in all corners of Bucks County. When is Bucks County Restaurant Week? 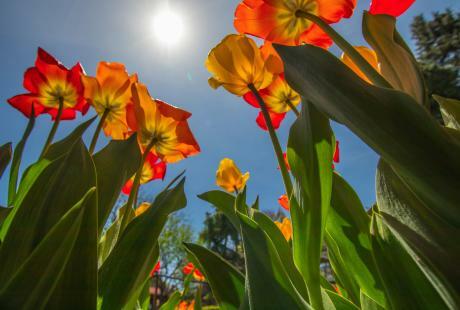 Visit Bucks County Restaurant Week is being held Sunday, April 28 – Saturday, May 4. What is the price of Bucks County Restaurant Week? Participating restaurants have prepared either a $25 or $35 prix fixe menu for diners to choose. Be sure to check the Visit Bucks County Restaurant Week page for specific menus. Prices are per person and do not include additional menu items, beverages, taxes or gratuity. How to I take part in Bucks County Restaurant Week? There are no tickets, coupons or passes to enjoy Visit Bucks County Restaurant Week. Simply visit one of the participating restaurants between Sunday, April 28 and Saturday, May 4 for dinner. Reservations are not required, however, they are strongly encouraged. Diners may contact the restaurant directly to place a reservation. Who is organizing Bucks County Restaurant Week? 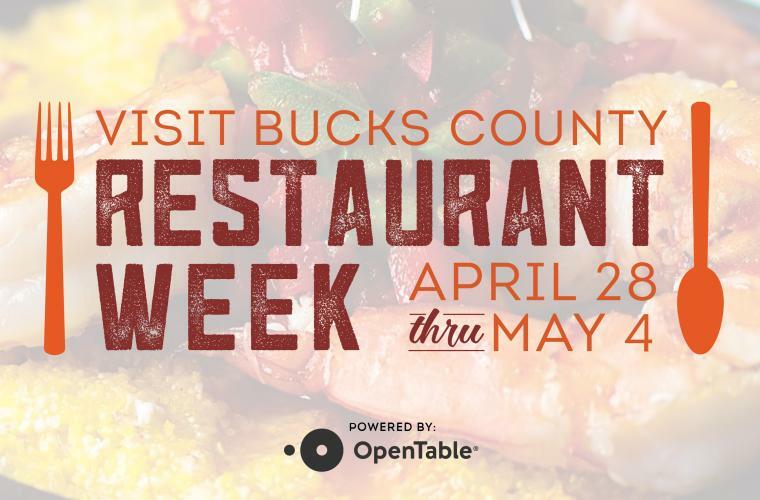 Along with their industry partners, Visit Bucks County Restaurant Week is being organized by Visit Bucks County (VBC). 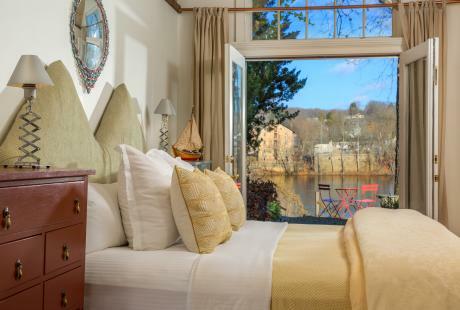 VBC is the official tourism promotion agency for Bucks County and serves to create economic impact and support hospitality-related organizations in the County. 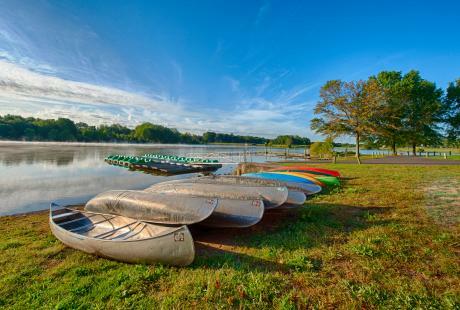 How is Visit Bucks County partnering with Bucks Knocks Out Hunger (BKO Hunger)? Visit Bucks County has partnered with United Way of Bucks County to benefit Bucks Knocks Out Hunger during Visit Bucks County Restaurant Week 2019. Bucks Knocks Out Hunger (BKO Hunger), managed by United Way of Bucks County, is Bucks County’s biggest annual hunger-relief effort. 100% of the proceeds of the BKO Hunger campaign provide food to Bucks County food pantries. Select restaurants will be donating a portion of their efforts from Visit Bucks County Restaurant Week to BKO Hunger. You can find which restaurants are by looking at their menus on the Visit Bucks County Restaurant Week main page. If you’d like to donate on your own to BKO Hunger, visit their site here.